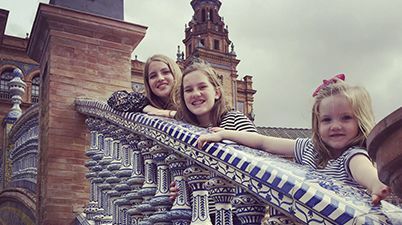 Visiting Spain with kids? You’re in for a treat! 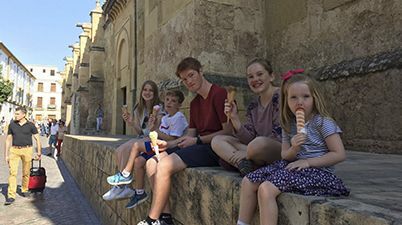 Spain is a great destination to travel with children of any age. It is a remarkably diverse country full of great food, spectacular natural beauty and a fascinating history and culture. 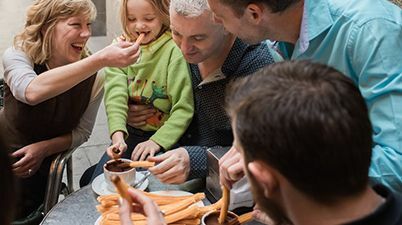 It is indeed a family-friendly destination with excellent transport and accommodation infrastructure and an extraordinary range of attractions that appeal to both adults and children alike. Spain is essentially a number of small countries all roled into one. Some regions have their own language and their own unique customs, festivals and gastronomy. 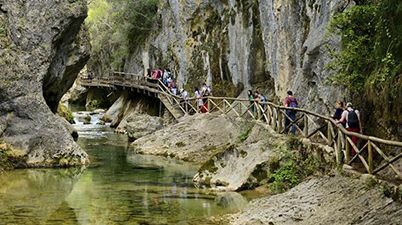 Visiting Spain will become a wonderful adventure weather you are interested in beaches, outdoor activities, modern cities, museums or cultural immersion. 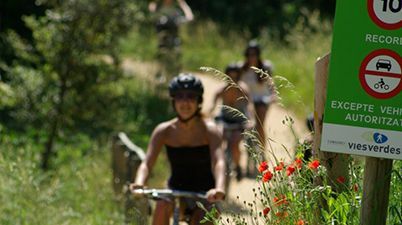 This itinerary is just an example of a great combo of culture and adventure at a medium pace by covering the highlights of Madrid and Southern Spain with enough time to enjoy the beach and practice some water sports and outdoors activities. Tell us what your family enjoys and we will make it happens! Which Area(s) of Spain would you like to Explore?